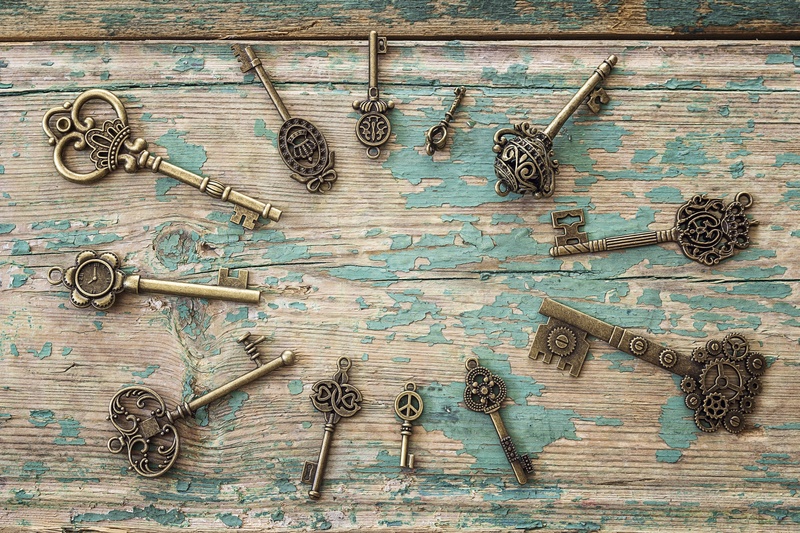 Unlock your potential. Build your business. Nationwide, You’ve Got Maids is helping entrepreneurs just like you live the American Dream of business ownership. When you own your own business, you own your future. Our proven System for Success is based on years of franchise excellence. 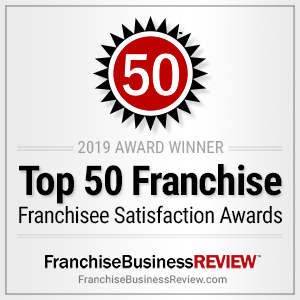 You’ve Got Maids has consistently been distinguished by Entrepreneur magazine and Franchise Business Review as a leader in the residential cleaning industry, a top low-cost franchise, a top franchise opportunity, and a top franchise for franchisee satisfaction. Many variables contribute to success, but an important part of that is aligning with the culture. These characteristics are at the core of our brand.